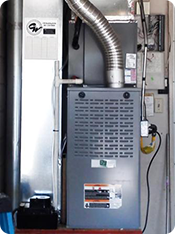 With over 20 years of experience in furnace installation in the Salt Lake City area and a great variety of products to choose from, CW Heating & Air is the first choice in home heating. 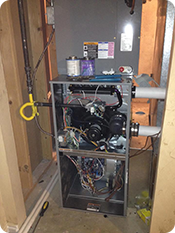 We install Day&Night® furnaces everywhere in the Salt Lake City, Utah area and throughout the Wasatch Front. Give us a call and we'll help you make the choice that's right for your home, your budget and your family's comfort! We know Utah heating and furnaces. We are an official Day&Night® dealer. 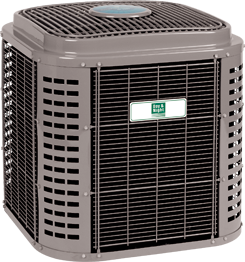 Day&Night® has a full line of quality Gas Furnaces, Heat Pumps, Fan Coils and Oil Furnaces. Day&Night® units are backed by exceptional warranties. 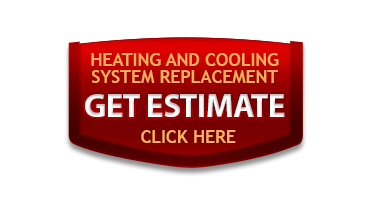 We are Salt Lake City's leading heating repair company, and we promise to be there for you when you need us most! No matter what you may have experienced in the past, furnace repair does not have to be an inconvenience when you choose CW Heating & Air. 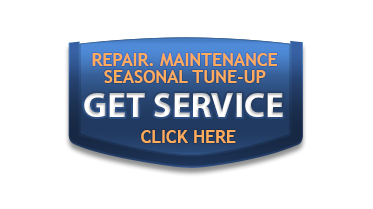 That is why we offer 24 hour furnace repair services every day of the year throughout the Wasatch Front. With CW Heating & Air you will never pay more for after-hour heating services because we never charge extra for nights, weekends, or holidays! Don't wait to restore comfort in your home, and contact our friendly and professional customer service representatives to schedule your furnace repair now! 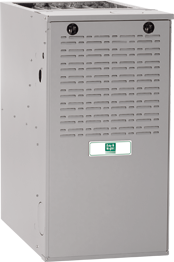 Taking care of your furnace is more important than you may think! Furnaces that suffer from frequent failures and inefficient performance are typically those that have not been properly maintained by a trained professional. Take advantage of our affordable services and protect your heating system from unwanted breakdowns and high utility costs all winter long.